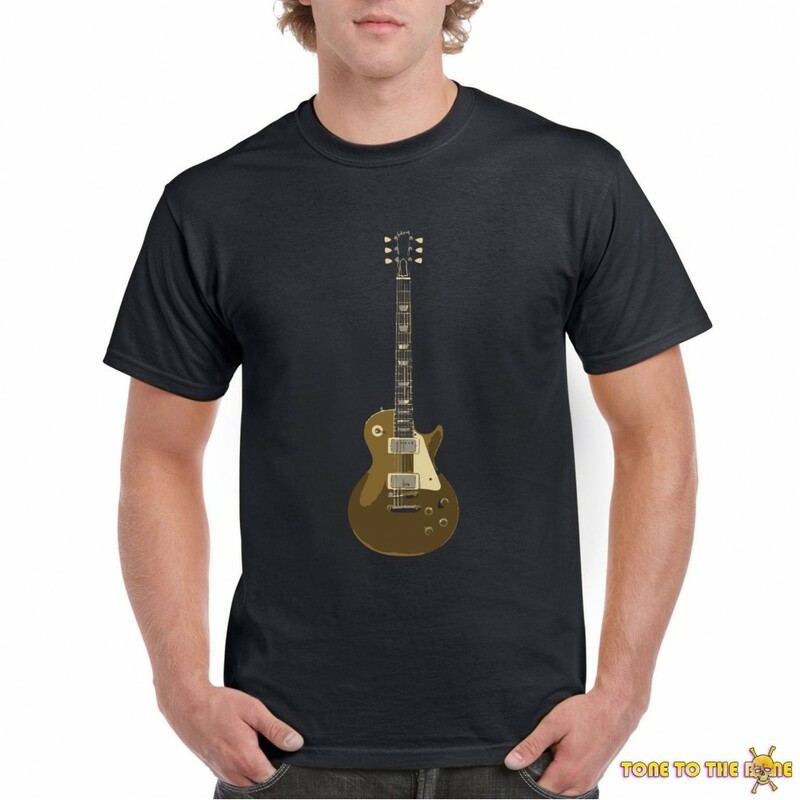 Goldtops, the first Les Paul model, were produced from 1952–1957. Early 1952 Les Pauls were not issued serial numbers, did not have bound bodies, and are considered by some as "LP Model prototypes". However, later 1952 Les Pauls were issued serial numbers and also came with bound tops. Interestingly, the design scheme of some of these early models varied. 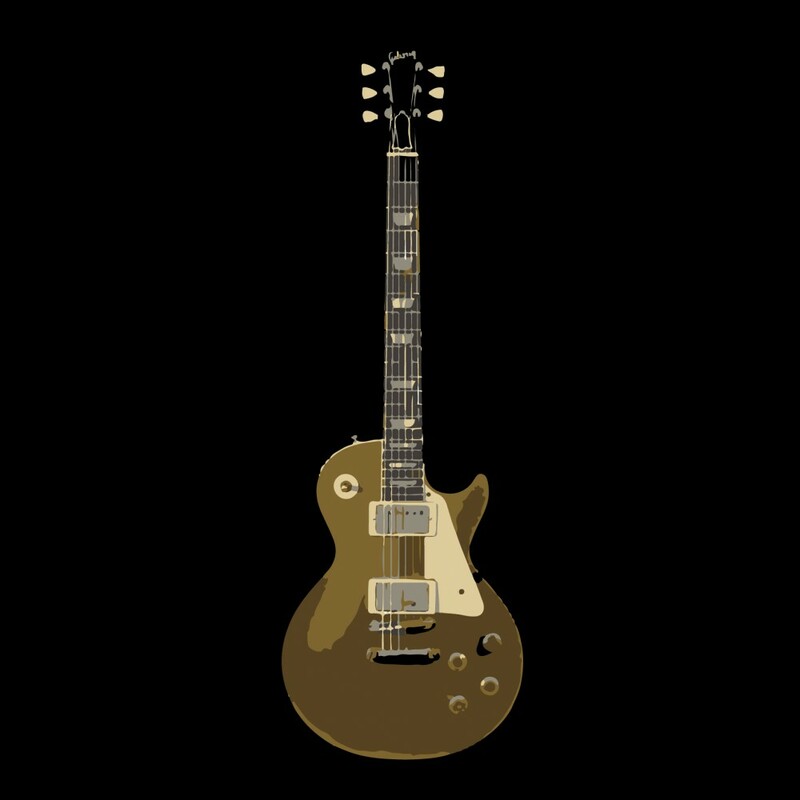 For instance, some early Les Pauls were fitted with black covered P90 pickups instead of the cream-colored plastic covers that are associated with this guitar. The weight and the tonal characteristics of the Goldtop Les Paul were largely due to the mahogany and maple construction. In 1953, the trapeze tailpiece was dropped, and a new stopbar design was added. This design combined a pre-intonated bridge and tailpiece with two studs just behind the bridge pickup. This increased the sustain of the Goldtop noticeably; however, the intonation and string height adjustability were limited. A new design, the Tune-o-matic, replaced the stopbar in 1955. It consisted of a separate bridge and tailpiece attached directly to the top of the guitar, combining an easily adjustable bridge with a sustain-carrying tailpiece. 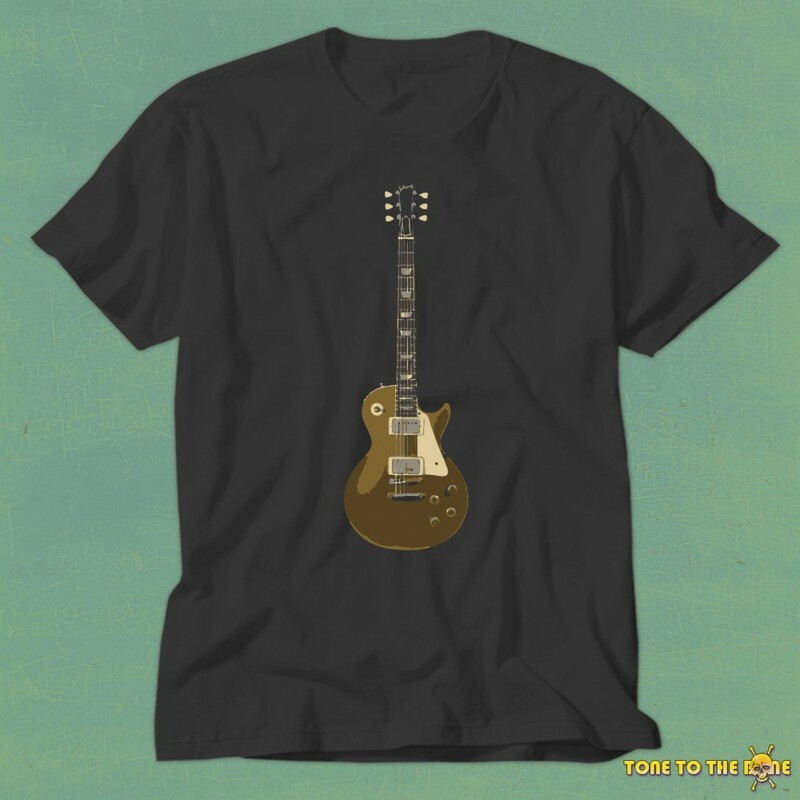 This design has been used on most Les Pauls ever since.